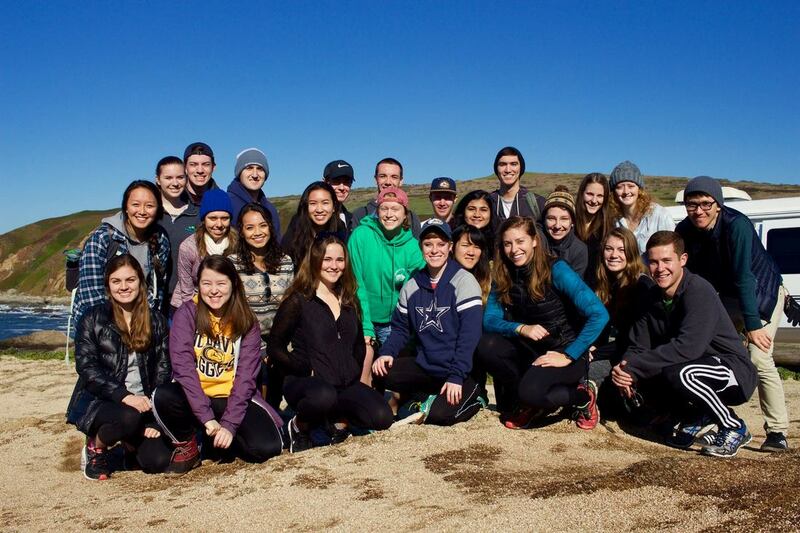 The UC Davis Regents Scholars Society is a student-run organization that seeks to aid Regents Scholars in professional development, networking, and community service. Participate in community service events to give back to the Davis community. Davis RSS is incorporating a stronger focus on volunteer opportunities for members to show support for local organizations through participation in blood drives, fundraisers, and other service-oriented events. Gain access to workshops and networking opportunities to help you develop your professional skills. Davis RSS also hosts an exclusive resume book to advertise members to top companies for the competitive job market and we are developing a program to provide post-graduation scholarships for members attending grad school. 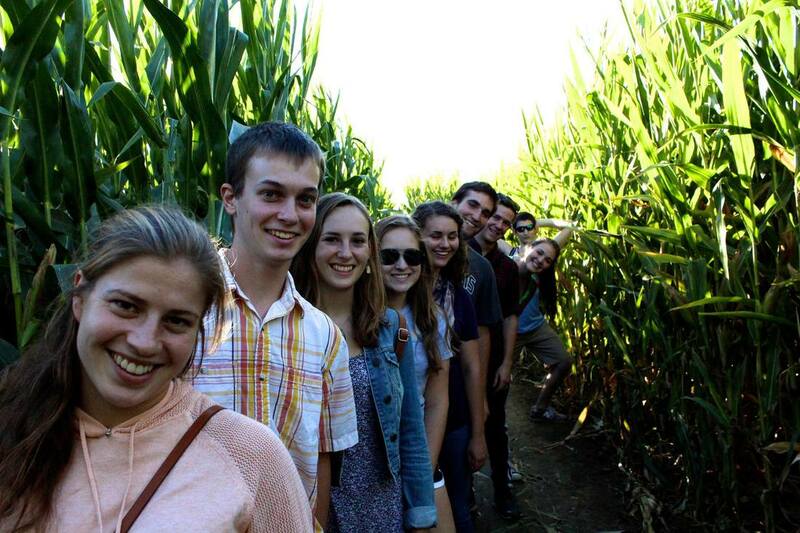 Meet and connect with fellow Davis RSS members in this tight-knit community through social events like bonfires, laser tag, and more! 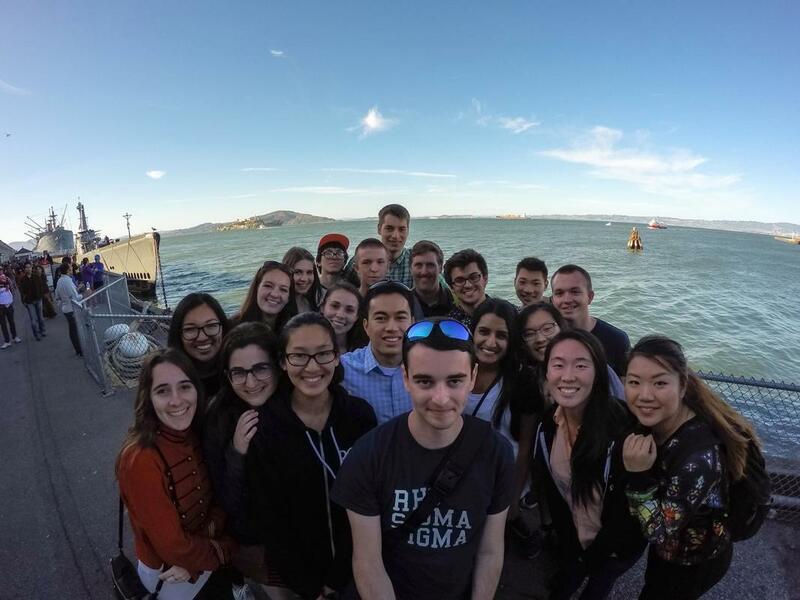 Also join us for joint events with other RSS groups including trips to San Francisco with Berkeley RSS and our annual RSS Conference with all of the other UC RSS groups! 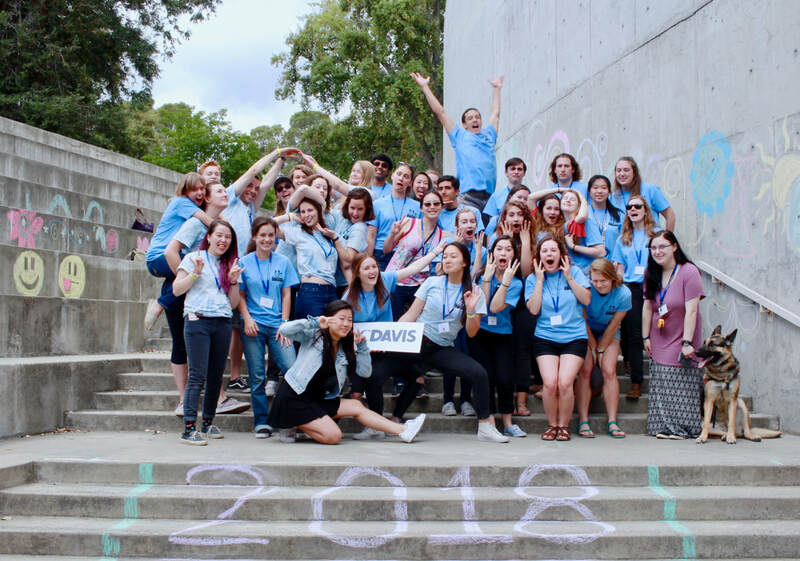 If you are an incoming freshman or transfer to UC Davis who has received the Regents Scholarship, you are eligible to join Davis RSS! Unfortunately, UCD does not provide RSS with any contact information for prospective Regents Scholars. If you are interested in joining the Society, you must contact us. You can accomplish this by attending an event and speaking with an officer, signing up online, or by emailing an officer directly. If you are unsure about joining, feel free to browse this website as well as visit our specific incoming student page, or email us with any questions. We look forward to hearing from you!